Lou Lou Girls > Cassie > Cake Bites! 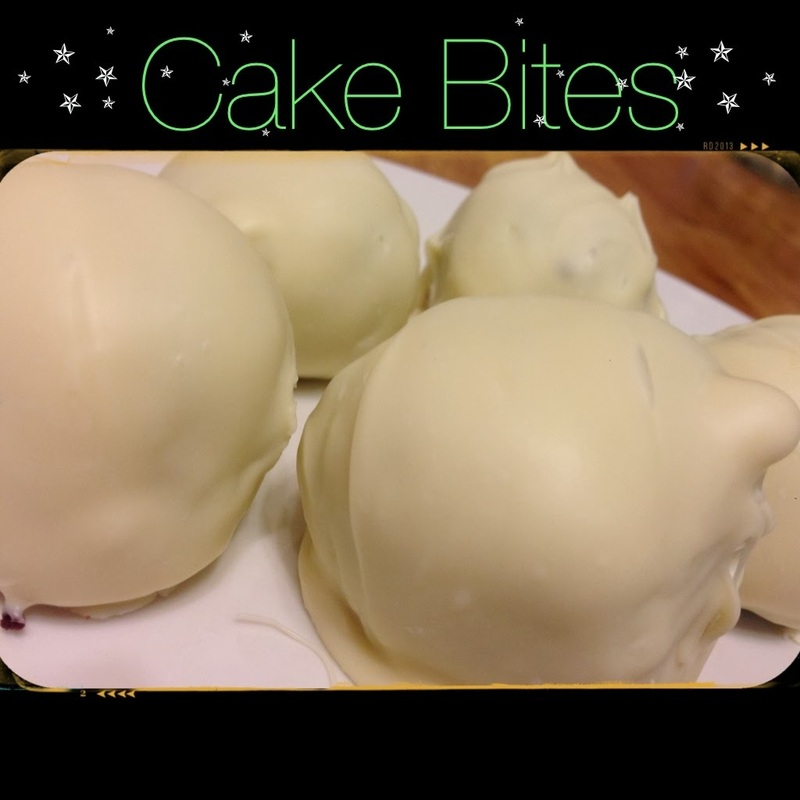 I love cake bites so much! They are so easy to make. Now, my roommates call me a cake snob because I refuse to make a cake from a box. This is proof that I do make cake from a box Randi and Michelle!! Okay here is how to make them! Follow the box directions but I put butter in instead of vegetable oil. Bake the cake and then let it cool. Once it’s cool, crumble it up and mix in frosting. It’ll be nice and gooey, so crisco your hands and roll them into bite size balls. Put them on a pan and freeze them for at least 2 hours. Then crisco a bowl and melt your white chocolate chips until they are smooth. Do not cook the chocolate too long or it will be too sticky. 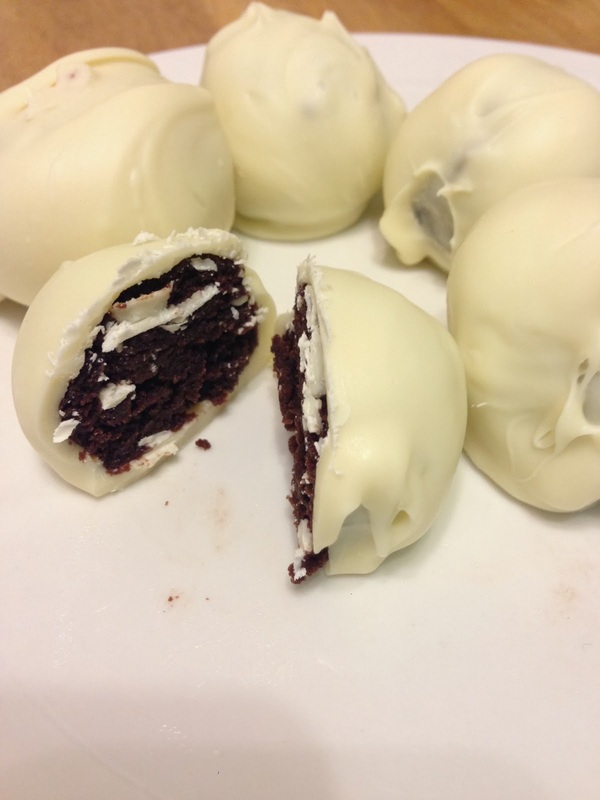 Then roll the balls in the melted chocolate and since they are frozen they will harden really quickly! Then eat it up! They are delicious. 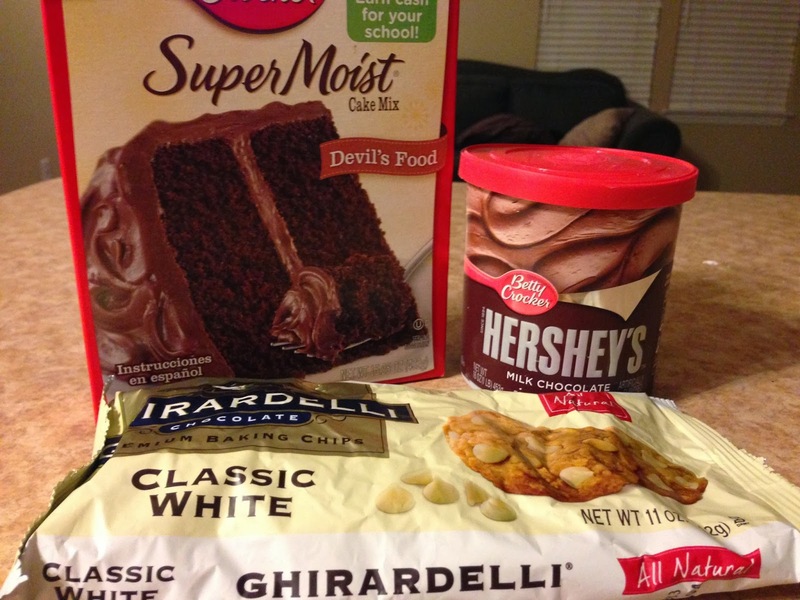 I did devil’s food cake, milk chocolate frosting and white chocolate but any combo will be incredible so be creative! !